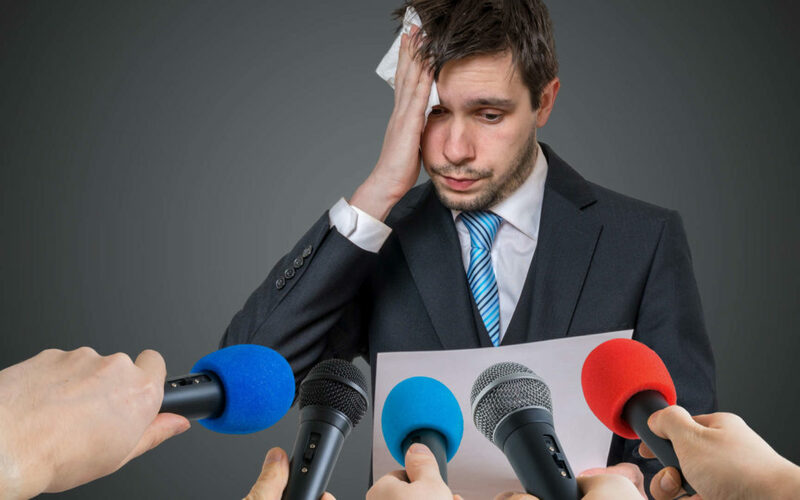 Do you sweat heavily before a big presentation? Have you found yourself in sweat puddles right ahead of a date? Does nervousness open a sweating waterfall? If you answer in affirmative, then you have the problem of nervous sweats. Sweating is a naturally phenomenon. But there are certain situations which trigger heavy sweating. Nervousness is one of the feelings which causes your sweat glands to function rapidly. It can have ruinous consequences. Many people who suffer from hyperhidrosis or sweat heavily direly wish to get rid of nervous sweating. There are so many downsides of this problem. You can ruin a presentation or a date or any other important occasion with sweat endlessly dripping down your forehead. On top of this, nervous sweats cause adversely affect your entire body. The temperature goes up. There is a feeling of fatigue. You lose focus. Do not lose hope. There are solutions for this problem. In order to avoid heavy sweating before and during important occasions, use the following remedies. The number one step towards controlling nervous sweats is by controlling your mental state. You cannot expect to stop the sweating while you continue to feel nervous. Relax your mind and calm down your senses before the big occasion. Deep breathing is a helpful technique. You can also employ muscle relaxation for the same. 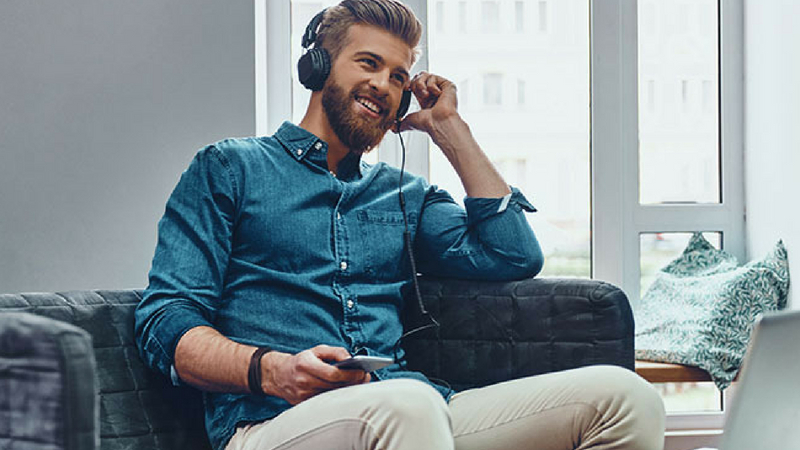 Listening to your favourite music will greatly help in the process of relaxation. Instead of focusing on the results, think positive. A large part of the problem of nervous sweats is your uncontrolled sweating itself. Sweating leads to wet armpits and body odour. This may make you nervous and anxious about embarrassment. Therefore, you need to address the problem of sweating to get the solution. Wearing a sweatproof undershirt will work the right way. Buy NGwear’s sweat-resistant undershirt to get rid of nervous sweats. It will eliminate the cycle of nervous sweating altogether. With this undershirt, you do not have to worry about your sweating at all. You sweat more when your body is dehydrated. Lack of hydration leads to your body sweating more than usual. It is because the body requires to cool down. Nervousness will also cause dryness in the mouth. Both these situations call for more water. 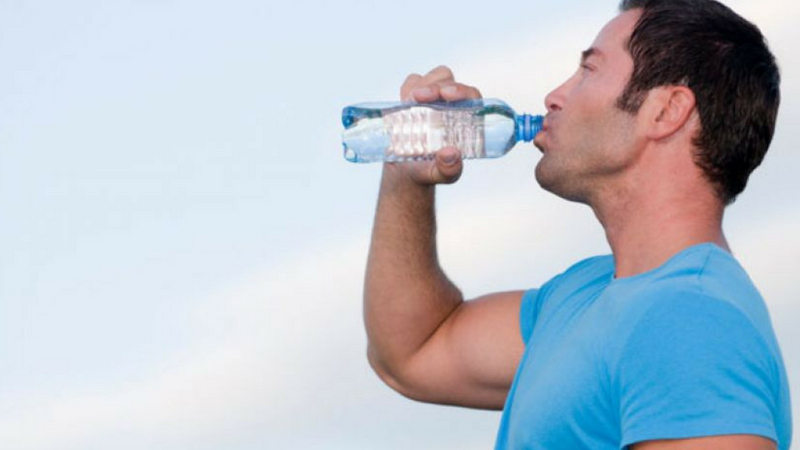 Drink as much water as possible to steer clear of nervous sweats. Water is a good remedy for sweating in high-stake situations. There are certain things that trigger your sweat glands. These elements lead to more sweating. In case you have a big occasion coming up, you may want to stay away from these stressors. These will cause an increase in nervous sweats. 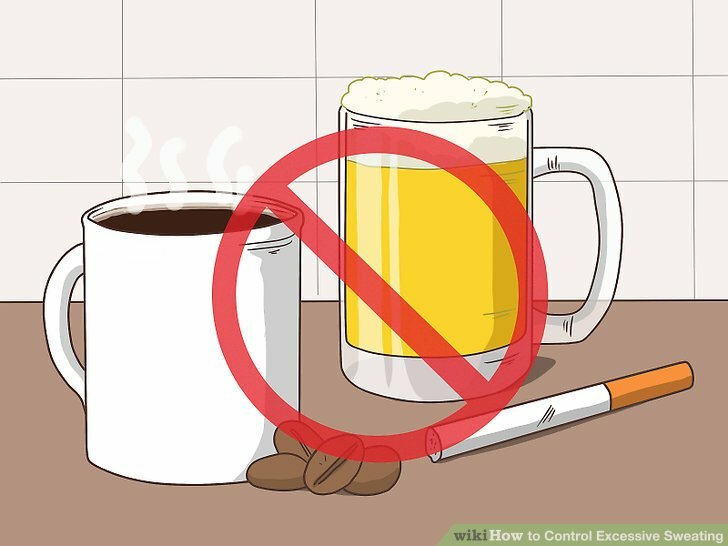 Alcohol and cigarettes are the most common stress triggers. 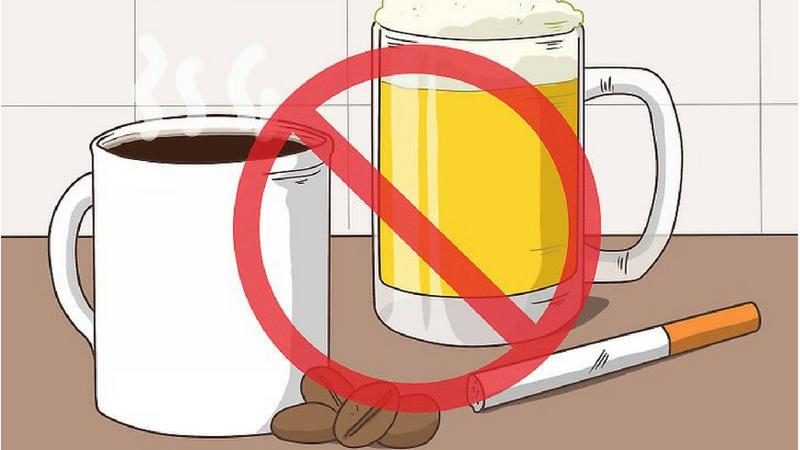 Hot beverages as well as hot and spicy food also cause excessive sweating. Make sure you do not consume these before your important meeting or occasion. When you leave antiperspirants on your armpits overnight, it becomes more effective. Night time is the best for the activation of the aluminium content in antiperspirants. It will not wear off during your morning bath. You can go for your meeting or date without worrying about the sweat or stains with this hack. Different kinds of fabric work differently for nervous sweats. If you wear a synthetic material, it will probably accelerate the sweating levels. On the contrary, natural materials like cotton and bamboo are good sweat-repellents. They absorb a good amount of sweat, keeping you dry and comfortable. These clothes will also save you the embarrassment of staining or wetness. Therefore, it is recommended that you stay away from synthetic clothes like polyester and linen. Cotton shirts are the most well-suited for nerve-wracking situations. You can use sweatblock towelettes to tackle the armpit sweat situation. It will keep the sweat away at a considerably great pace. You should get some towelettes on-hand at your office to deal with nervous sweats before the presentation. It will also enhance your confidence before the meeting with controlled sweating. Stressful situations can really get the better of you. Sweating heavily is a real bummer. You are constantly conscious of armpit wetness or yellow stains or sweat beads on the forehead. It leads to underperformance. Follow these remedies to treat the problem of nervous sweats. It will effectively control your sweating levels. On top of that, these hacks will also help you improve your confidence. Read more to know the remedies for yellow stains.